Breeze only dabbles in casual agility with the occasional course run every now and then. 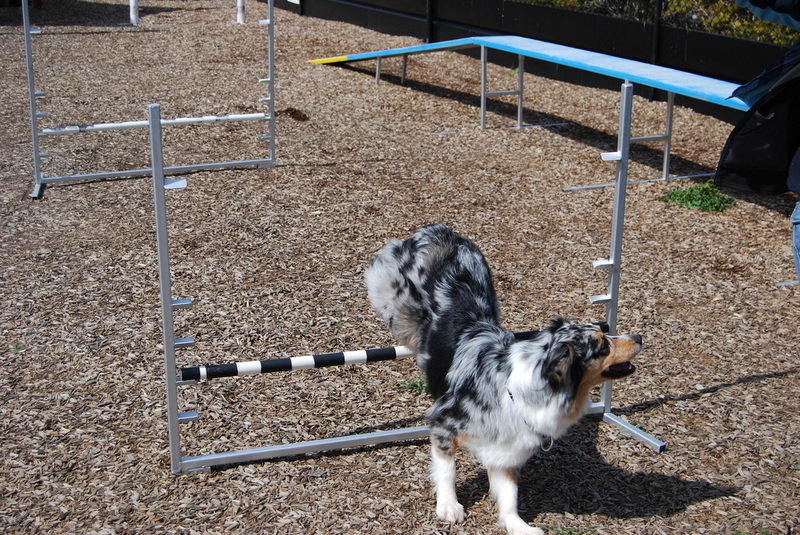 As of now we are yet unsure if we will pursue it as a competitive sport. 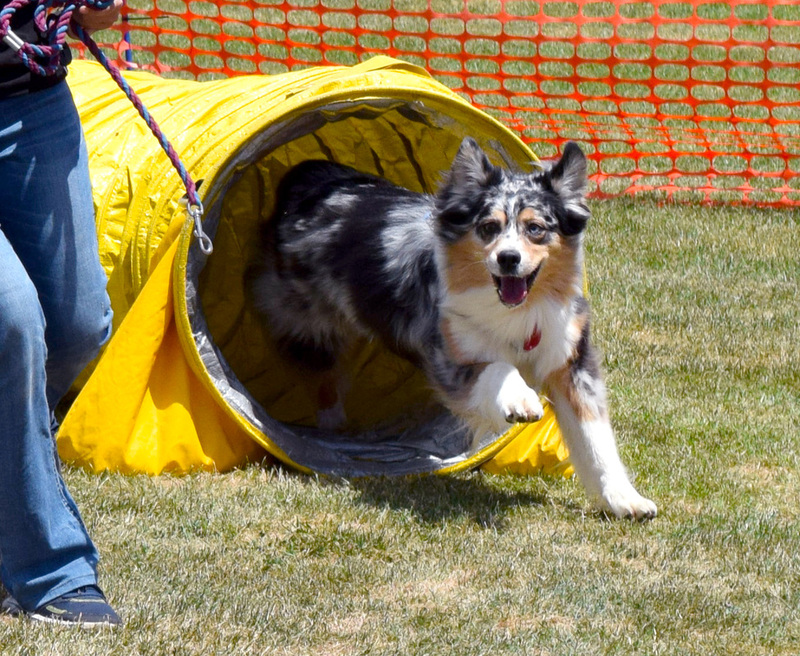 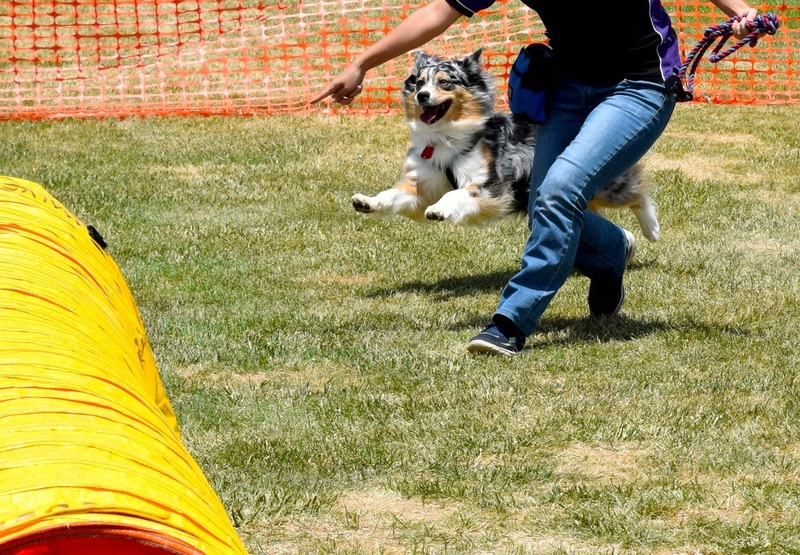 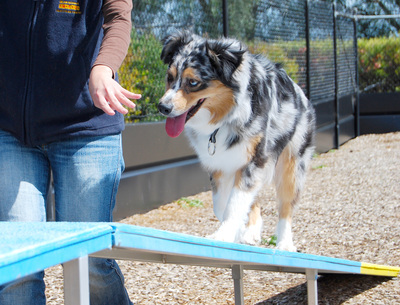 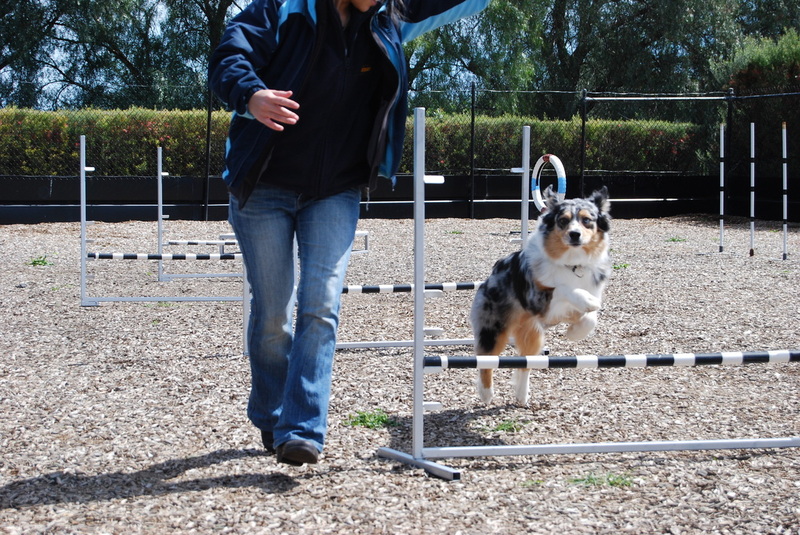 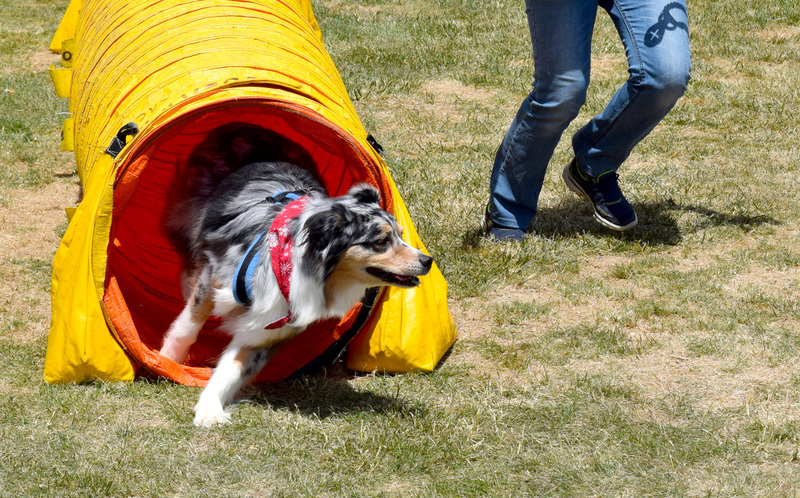 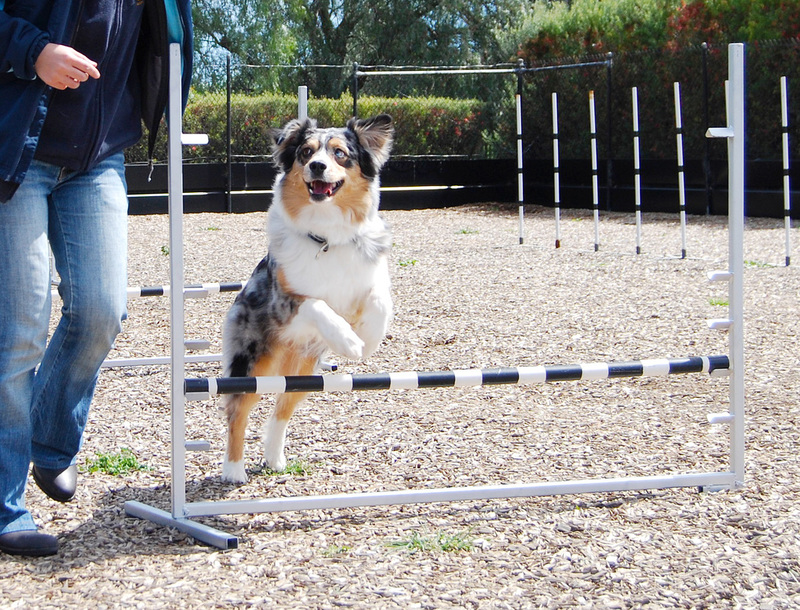 Breeze loves agility and is a real natural with the obstacles.